Unlike four wheelers, motorbikes can prove to be quite challenging to ride especially if you are touring in the extreme temperatures and have a long trip on your mind. A sheer thought that you don’t have enough wind protection, or a boxed chassis to keep you in comfort and safety is enough to tire you if you are planning a multi-day trip on two wheels. 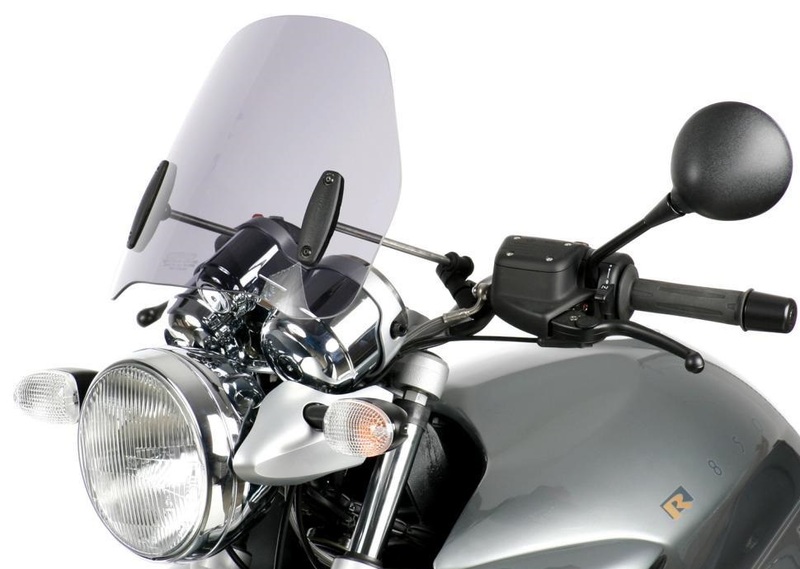 Most of the modern day road bikes do not feature a functional windshield which actually protects a rider from strong highway wind buffeting. Everyday bikes aren’t designed for highways but for regular city usage and when taken out on the long tours these bikes fail to provide any significant wind protection out there on the open highways. An aftermarket windshield can prove to deflect the majority of the wind force away from the body and will thus make your trip more bearable. Spend some hours researching about the route that you are planning to take on the trip. Some highways might not be in the same shape when you last visited them. And sometimes choosing the shortest route might not be the best thing depending upon the current road condition and congestion. Hence study all the various routes that will lead you to your destination in case your current route plan fails. One of the most import aspects of bearing a long highway ride is to extend the seat comfort. Make sure your saddle is well padded for extended back support. If it isn’t, no big deal, a variety of gel padding seats are available in the market today. 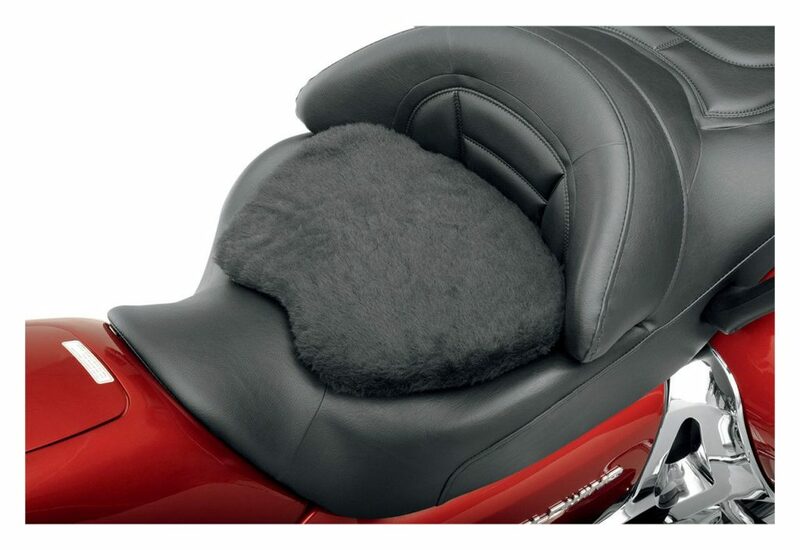 These gel seats take shape of a rider’s bottom and prove to be very comfortable indeed especially during long trips. Your current fitness level totally determines how well you are prepared to take on a long motorbike journey. Lose some pounds if you have to. Your fitness level is your stamina bar which signifies how well you can tackle all the physical challenges the road has to throw at you. Since road and weather conditions can prove to be challenging especially during extreme temperatures, a fit body will always support your physical and mental abilities. A hazard flasher is a safety device for long journeys. It is used when you go to places with bad weather, fog, or rain. This module is easily installable and works well with your Motorcycles. It turns your Indicator lights into different patterns of flashing lights. 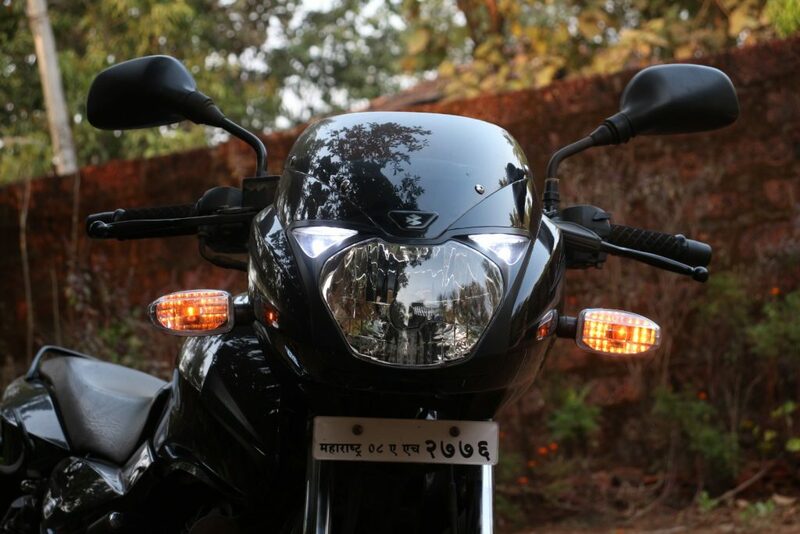 The main usage is to show from a distance, that a Motorcycle is approaching from far away. While on the road, make sure you stay hydrated and eat only from places which serve hygienic food as the bad stomach will only make the trip worse and will certainly won’t get you anywhere. Also keep your documents, emergency contact numbers, and your blood group handy in case things do not go as planned.